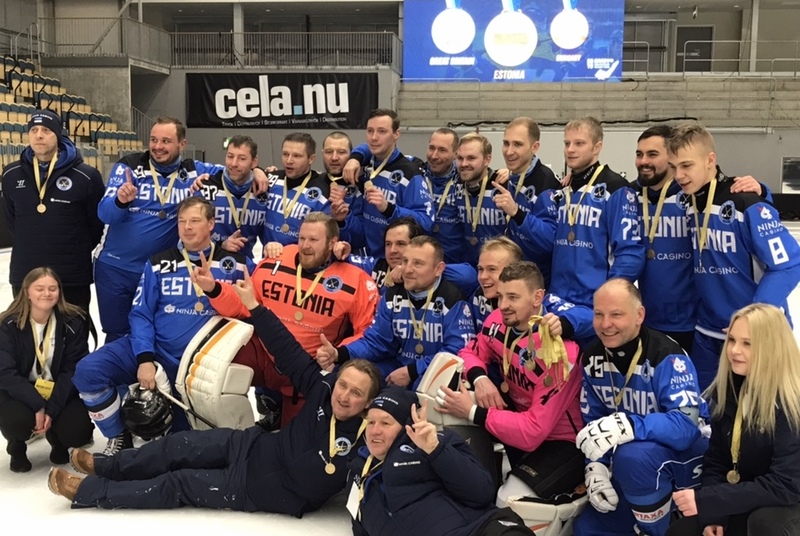 Peter Benes Slovakia was the scorer of the first World Cup goal 2019. Time 1 min 20 sec. 14-year-old Oliver Corcoran became a historic scorer for his Great Britain in the team’s World Championship debut against Lithuania. Oliver made the 1-0 goal assisted by Oscar Gillingham. 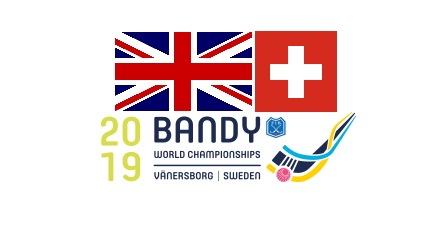 Great Britain makes its first championship game since 1913 when England became European champion in bandy. The competitor in the tournament 1913 was: England, Germany, Netherlands, Belgium, France, Switzerland, Austria-Hungary and Italy. Two nations makes theirs first World Championship. Great Britain and Switzerland. 1913 was the first European championship ever and it was settled in Davos, Switzerland. Thierry Page became the historic scorer for Switzerland in the team’s World Championship against Czech. Time for the goal 57:16. And the score was 1-1 by Thierry Page. Japans Masaki Miyakawa and Robert Thelin are the Top scorer so far in the Tournament.